America has developed her own styles over the past couple hundred and a half years. This is the result of America being the melting pot of the World. There has been a wide variety of music and sounds that gets streamed from KOCK.rocks since inception. Now, with more time to focus on moving towoards a Low Power (LP) FM station, I will start developing my ideas and audiophile pursuits. KOCK.rocks is on a mission to remind America that we are a community as diverse as the World and it is up to us to show the World Harmony through Diversity. I've had what I called my bipolar stream up since college days at DeVry in Kansas City, Missouri. I named it KOCK and added as /kockrocks to my personal site that resulted from another assignment. It was cheap enough to grabbed a domain for S&Gs, just to take my assignments serious. There just weren't any domains that I wanted to follow with "kock dot ..." existing at that time. It stayed that way for some time until August 6, 2014,when the Domain .rocks became available. I had Thunderchild.net for some time before the "dot rocks" domain name was out, and it happened just at the right time I wanted to get more fully engaged in music and musical ambitions. 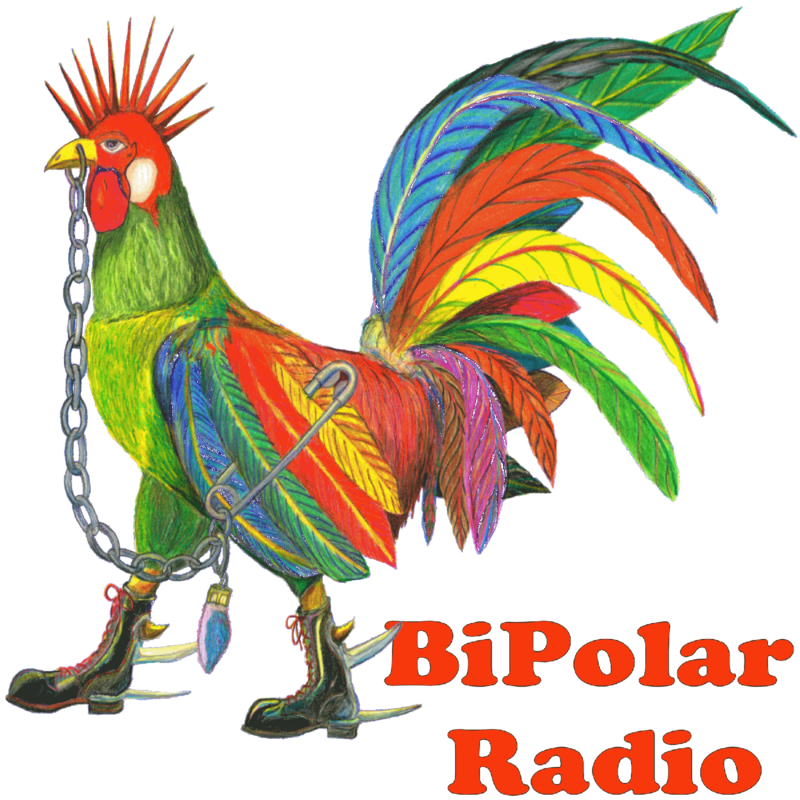 The project is called "KOCK.rocks BiPolar Radio" and is publically posted here at this site, http://www.kock.rocks/ with an associated live stream(s) posted at http://SHOUTcast.com/.KOCK.rocks will be filing as a non-profit LLC for purposes of LPFM broadcasting. Finding the right radio head trip in Duck City, iIt's somewhen between early radio, Firesign Theater and the psychodelic horizons.